As a front-end developer, I often consume various 3rd party APIs while developing. These APIs could be for weather, crypto currency prices or the latest XKCD comic. The problem with some of them is that they do not support cross-origin requests (CORS), which means that client-side AJAX calls to these services do not work. This is frustrating but can easily be fixed with the help of a few lines of code in your own micro-service. Obviously the above is completely useless, but let me show how easy it is to consume almost any API, at least any API that didn't need authentication, using micro. That's 14 lines of code! My example with the XKCD API returns all of the original data and actually changes the response data slightly as well as how the API is consumed. I decided to add the retina image path (if there is one) as well as simplify the call to the API. 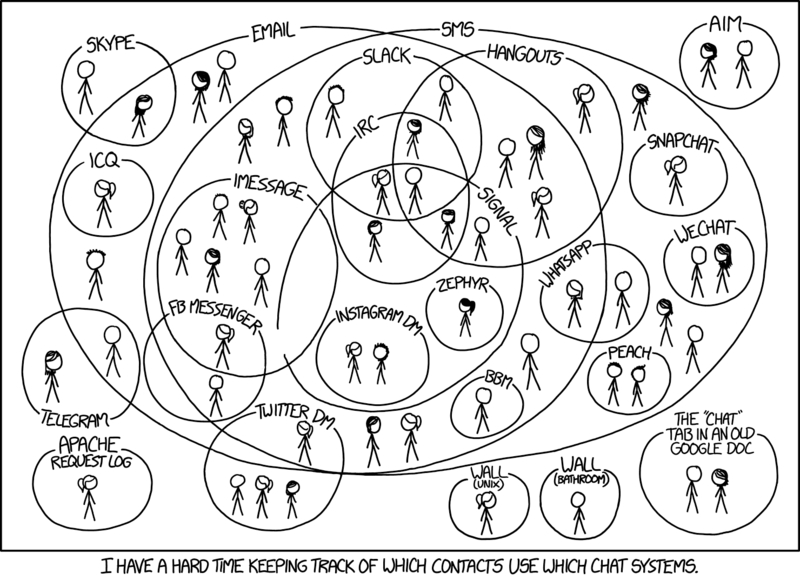 So instead of calling xkcd.com/1894/info.0.json you can call xkcd.now.sh/1894. So, for example: calling https://xkcdapi.now.sh/1894 would request this URL from the original XKCD API: https://xkcd.com/1894/info.0.json. The code for this service is hosted on GitHub at https://github.com/mrmartineau/xkcd-api and can be tested using Postman here.